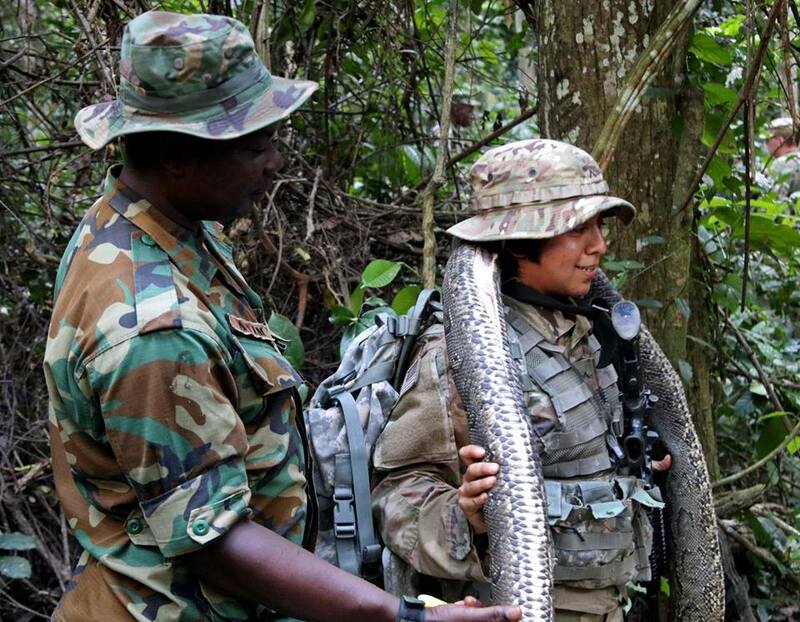 Some American soldiers killed a big python during training at Jungle Warfare School, Achiase Military Base in Ghana. 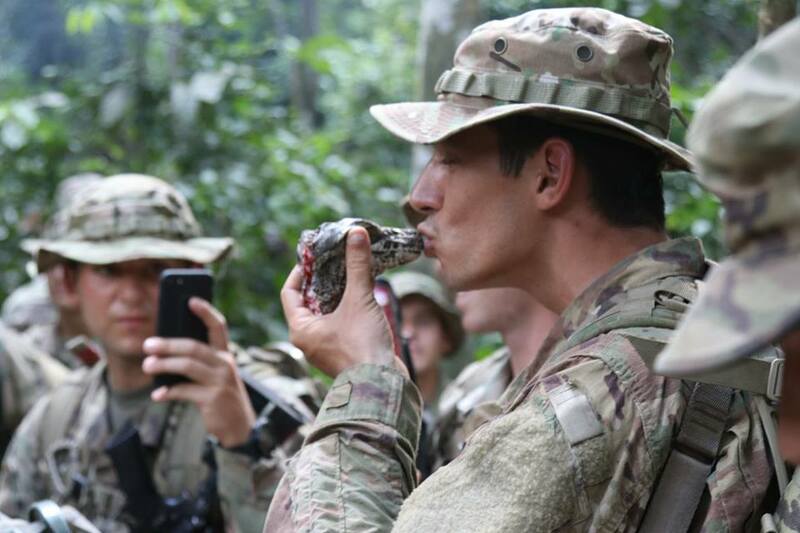 The U.S. soldiers are taught the ways of the jungle and the basics to survival. 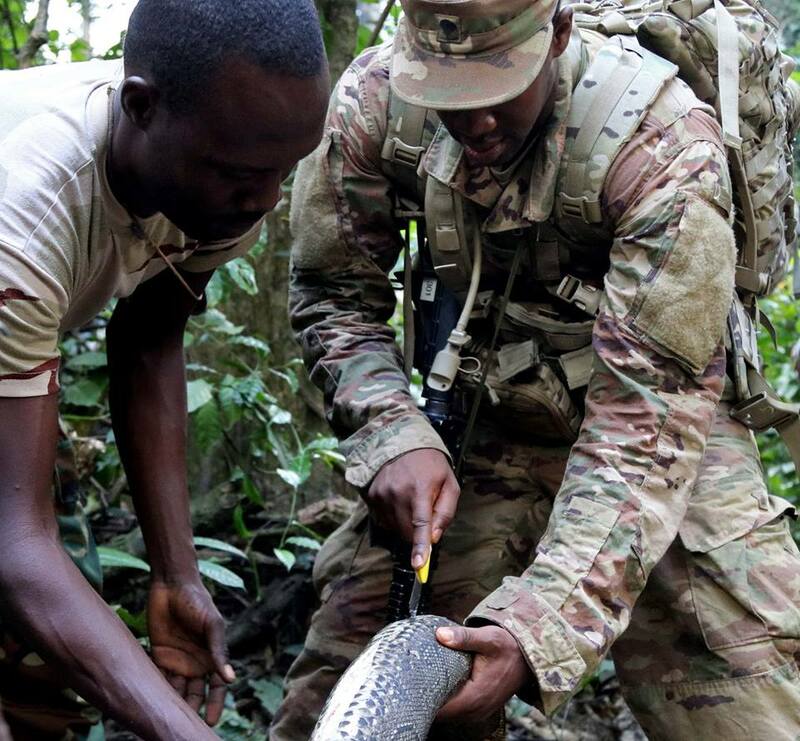 During a recent training, the soldiers caught and killed a python before dissecting it. 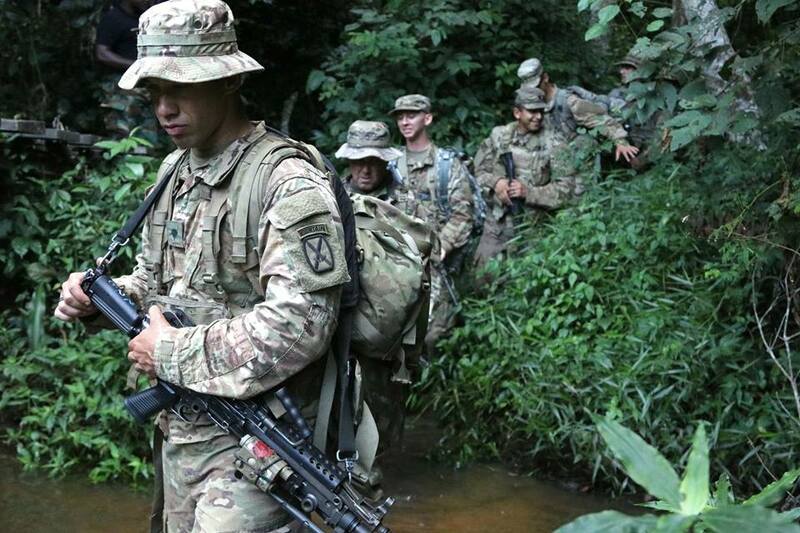 The Jungle Warfare School is a series of situational training exercises designed to train participants in counter-insurgency and internal security operations.